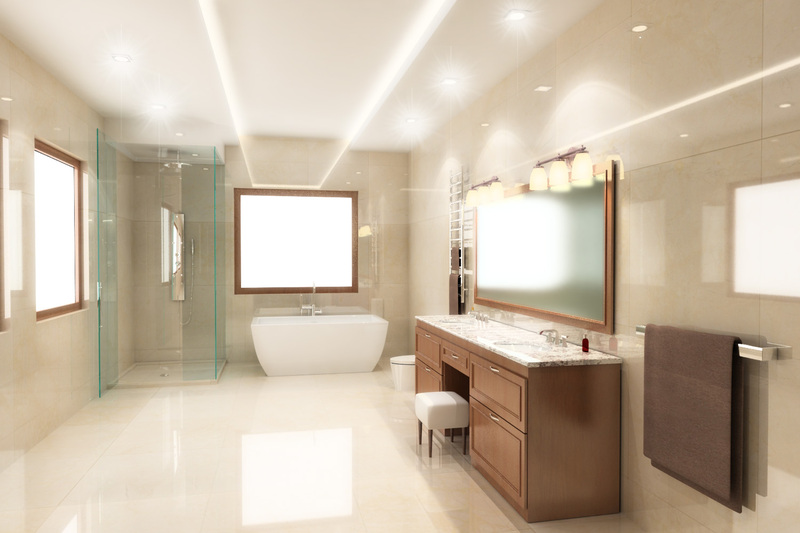 A very beautiful classic style bathroom with double sink, bath and shower. 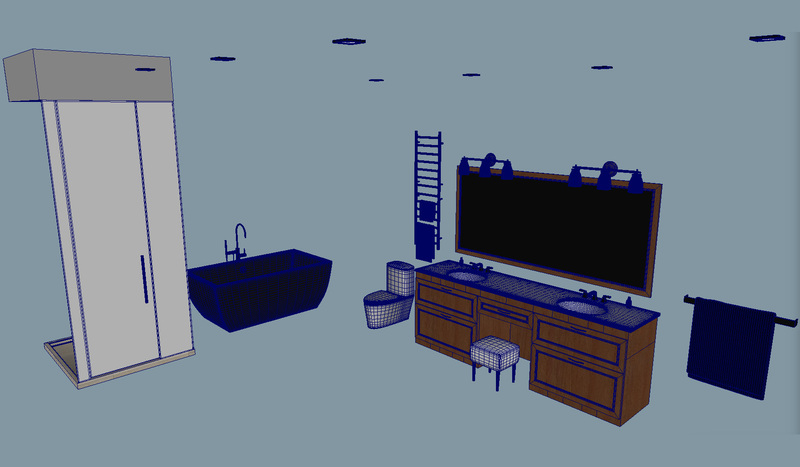 the 3d model include the formats OBJ - FBX - and MB for maya 2016 or successive. the shading is not included. 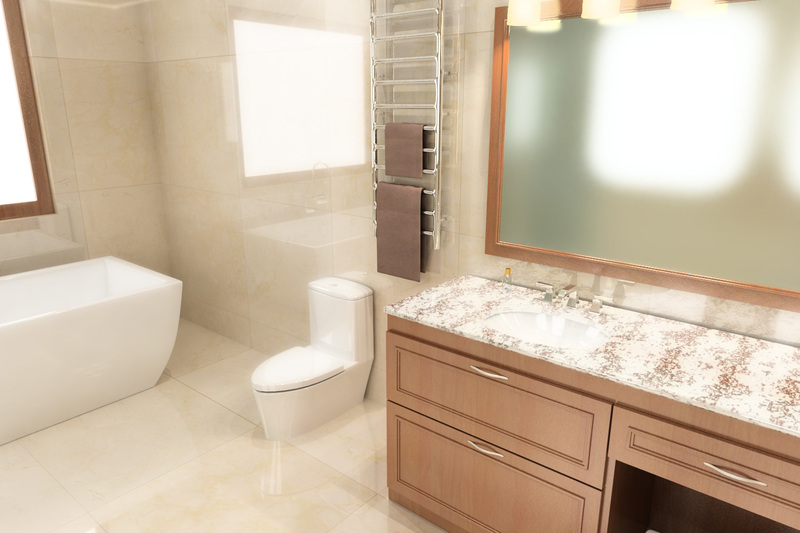 A very beautiful classic style bathroom with double sink, bath and shower. the 3d model include the formats OBJ - FBX (for any 3d software that support those formats) and MB for maya 2016 or successive. the shading is not included.